Home Wellness Weight Loss Does Vitamin E Really Helps in Weight Loss? 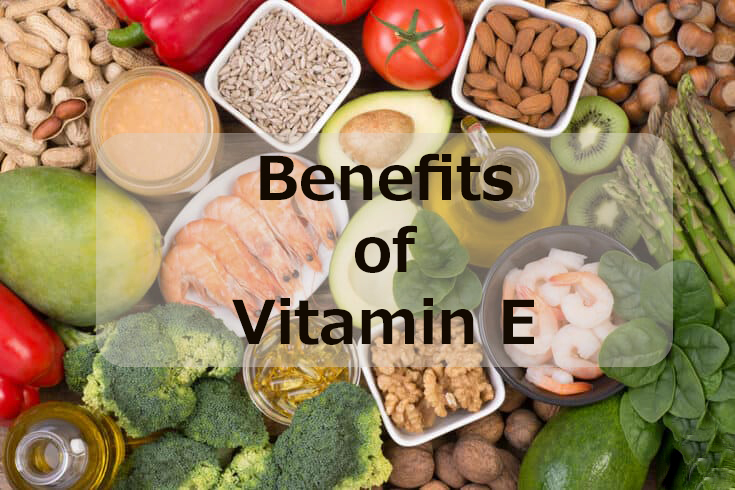 Vitamin E is a fat-soluble vitamin that is essential for the proper functioning of many organs, enzymatic activities, and neurological processes. It is a powerful antioxidant that prevents damage by free radicals to specific fats in the body. It protects polyunsaturated fats and other oxygen-sensitive compounds such as vitamin A from being destroyed by damaging oxidation reactions. Vitamin E has been known to protect against heart diseases, cancer, strokes, cataracts and slows down the aging process too. There are contradicting reports on whether vitamin E helps in weight loss. Vitamin E benefits your health but doesn’t help in losing weight. Vitamin E acts as an antioxidant in your body, meaning it can help prevent diseases like atherosclerosis that are caused by excessive free radicals. Vitamin E is a powerful antioxidant which helps to scavenge harmful free oxygen radicals in the body. These radicals can alter DNA structure, mutations, and health problems. It helps to reduce stress and inflammation and the harmful effects of LDL cholesterol. Sources of vitamin E include nuts, sunflower seeds, wheat germ, avocado, spinach, olive oil, vegetable oils, margarine, eggs, whole grains, eggs, mango, broccoli, tomatoes, kiwi, hazelnuts, and many others. There are many vitamin E supplements available in the market. Whenever you take vitamin E supplements eat it with some fatty food or vitamin C for better absorption. People generally do not complain of a vitamin E deficiency as it is available in abundance in the food that you eat. Unless you are eating a low-fat diet, the intake of vitamin E should be restricted to natural sources itself. Vitamin E is extremely beneficial to our health. It helps to lower the cholesterol, it thickens hair and repairs damaged skin. 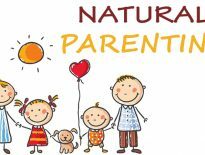 It fights free radicals and prevents disease development, helps with PMS symptoms, improves vision. Vitamin E is known to improve physical endurance and muscle strength. 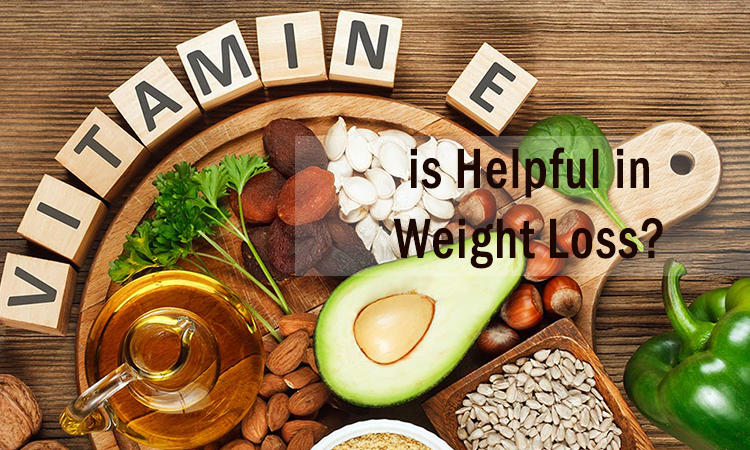 However, despite the various benefits vitamin E doesn’t have any links to weight loss.